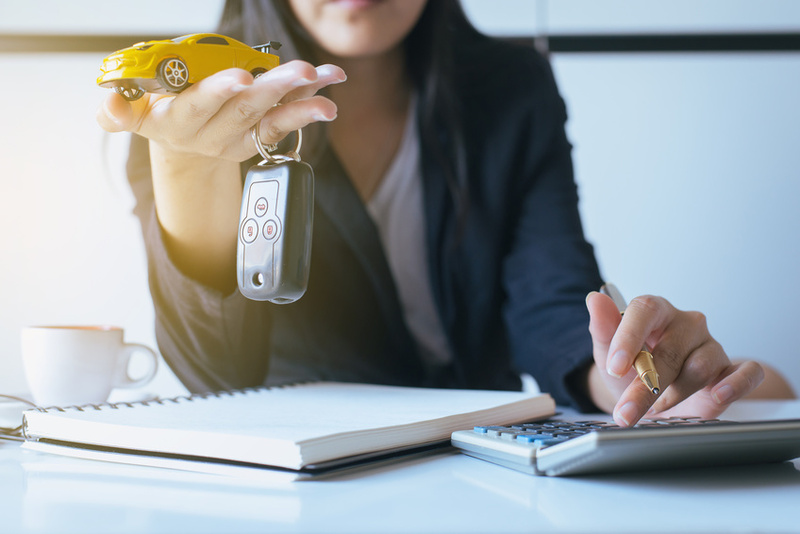 Many 2018 models, and even a few of our 2019 Honda models, are eligible for offers to well-qualified buyers through Honda Financial Services. That includes 0.9% APR financing for 24 to 60 months*, no or low-down-payment low-mileage leases, and more. Just be aware that it’s late in the model year, so some of these cars and SUVs won’t be available in the same numbers we had a few months ago. Not all vehicles qualify, and not all trim levels of the eligible vehicles qualify. Your San Diego Honda dealer will have all the details, as well as plenty of cars and SUVs to choose from. The current incentives expire on September 30, so there’s still time to get behind the wheel of the Honda Accord, Honda CR-V, or Honda Pilot you’ve been debating. The calendar on the wall doesn’t turn over to 2019 for a little while yet. But if you’re a fan of Honda cars, you know that 2019 is already underway at 4761 Convoy St. in San Diego, CA, home of Pacific Honda. You can already see some of what’s next, and more great models will be arriving in the weeks ahead. But you don’t have to wait to buy or lease a new Honda car — there’s plenty available right now that’s great for drivers of any taste. Just remember that September 30 isn’t far off. *Lease and finance terms subject to qualification.